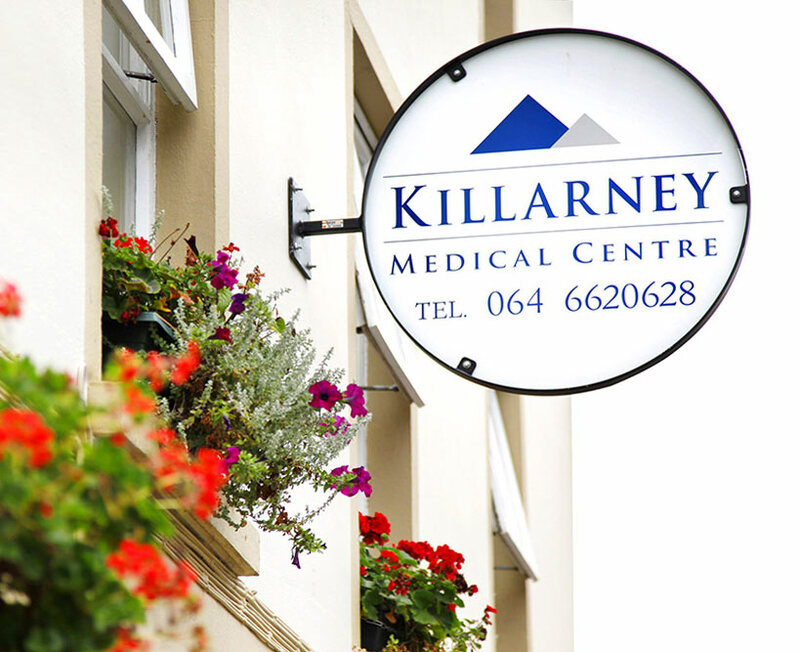 Killarney Medical Centre | Killarney Medical Center is an established GP clinic located in the heart of Killarney town. 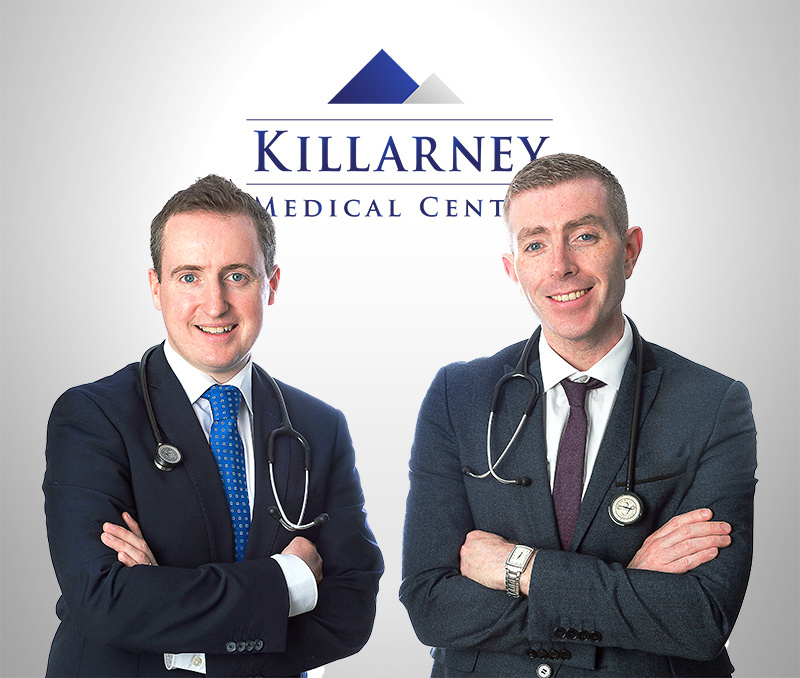 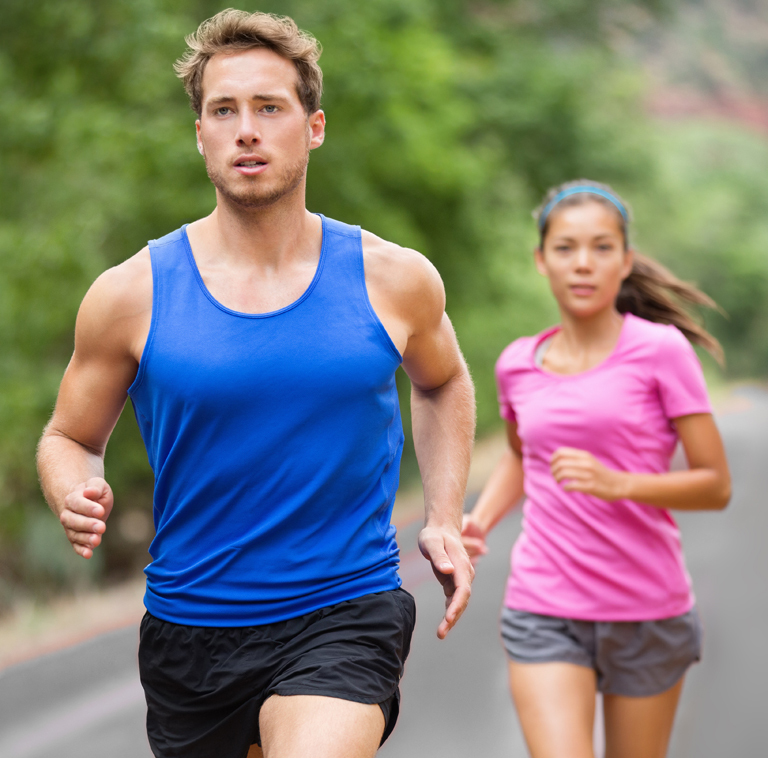 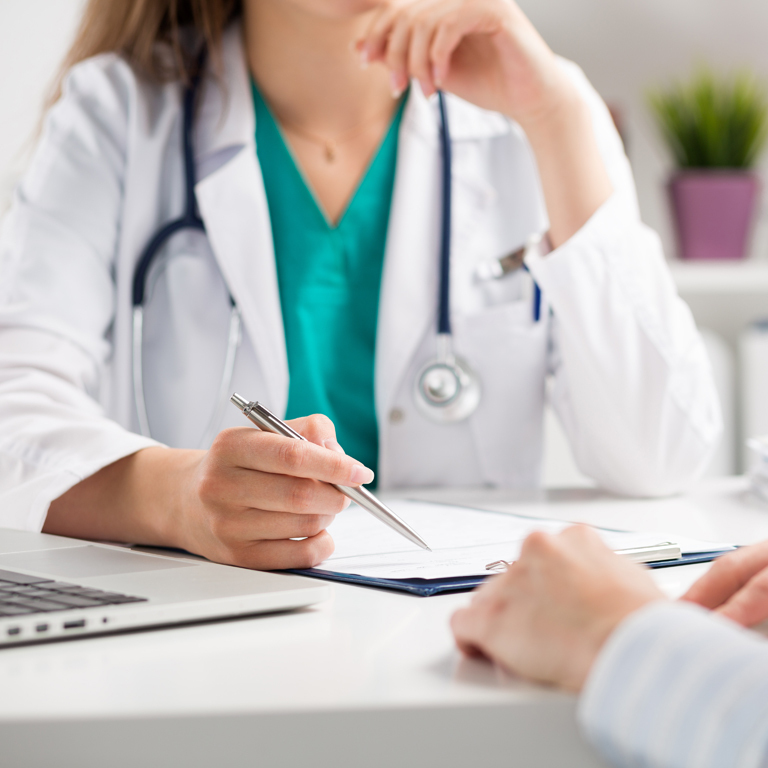 Killarney Medical Center is an established GP clinic located in the heart of Killarney town. 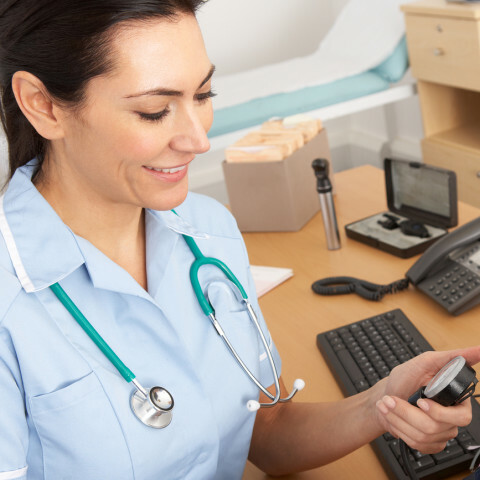 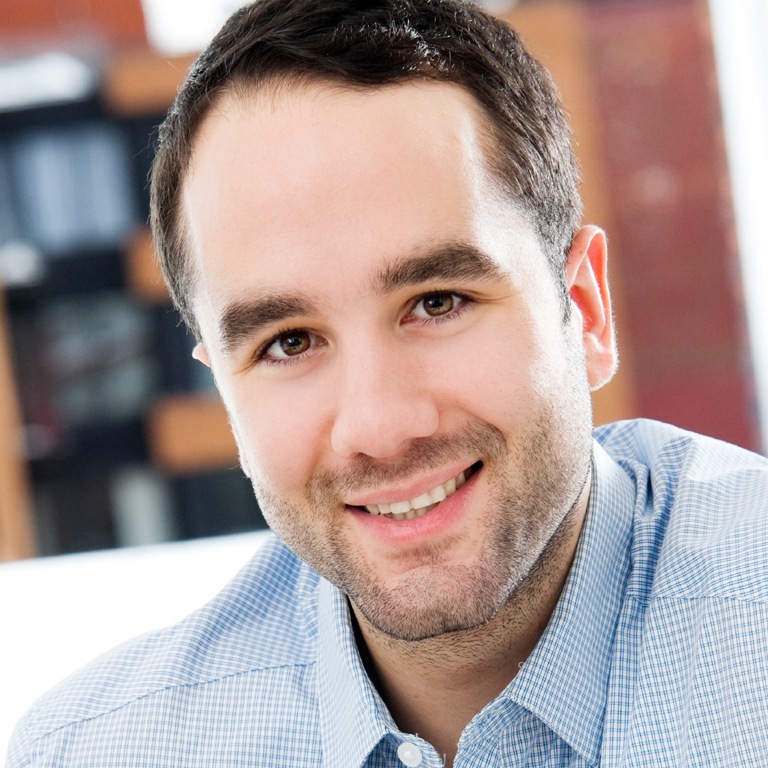 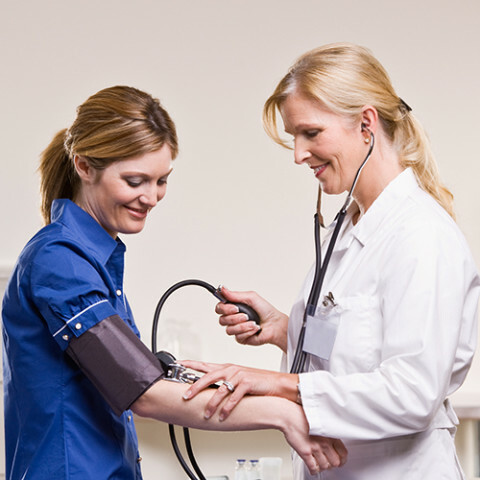 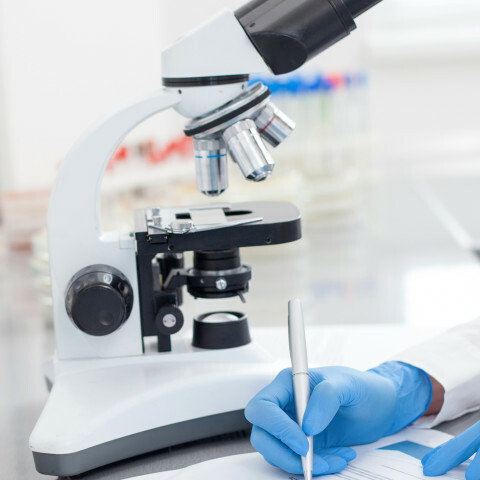 Our doctors and nurses provide a comprehensive range or healthcare services. 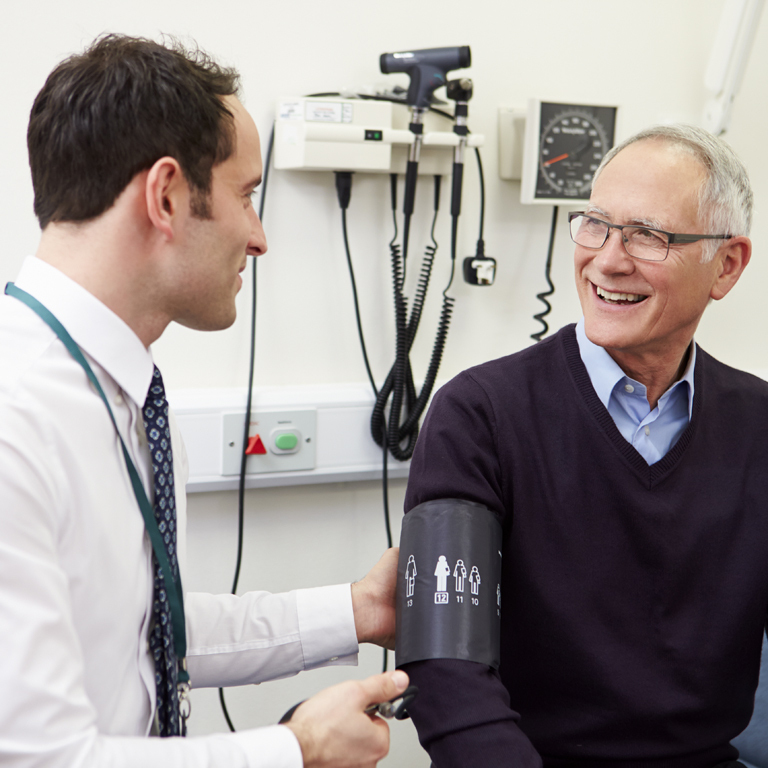 At Killarney Medical Centre our doctors and nurses aim to provide a complete range of healthcare to patients of all ages and from all walks of life.